Join us for the Spring BPC! 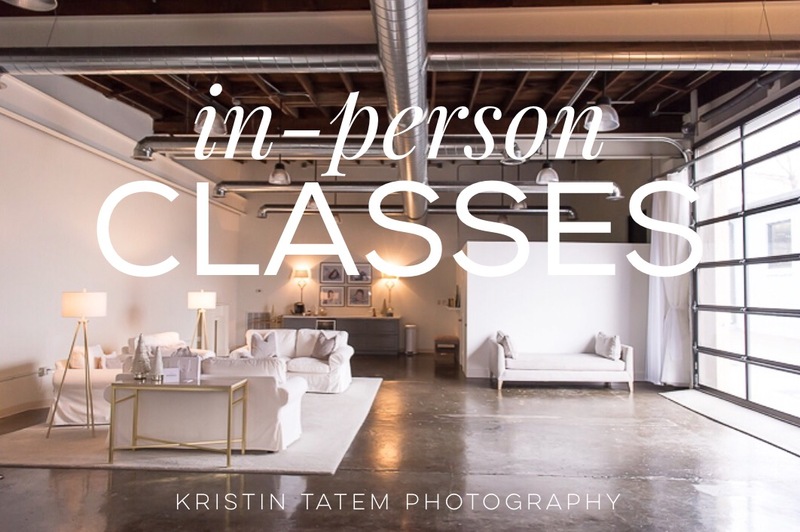 Join us at the new Kristin Tatem Photography studio for 5 hours of interactive teaching and learning, hands on shooting and everything you need to know to start taking better pictures in ONE DAY! The in-person BEGINNERS PHOTOGRAPHY CLASS has limited seating...and you won't want to miss this date. Its going to be awesome!!! The fun officially begins SATURDAY, April 16th from 10am to 3pm in Lexington, KY. The 5-hour class is jam-packed with information. In fact, I usually lose my voice after every class from sharing so much! Find all the in-person BEGINNERS PHOTOGRAPHY CLASS details & sign up HERE! Get ready to jump in headfirst! 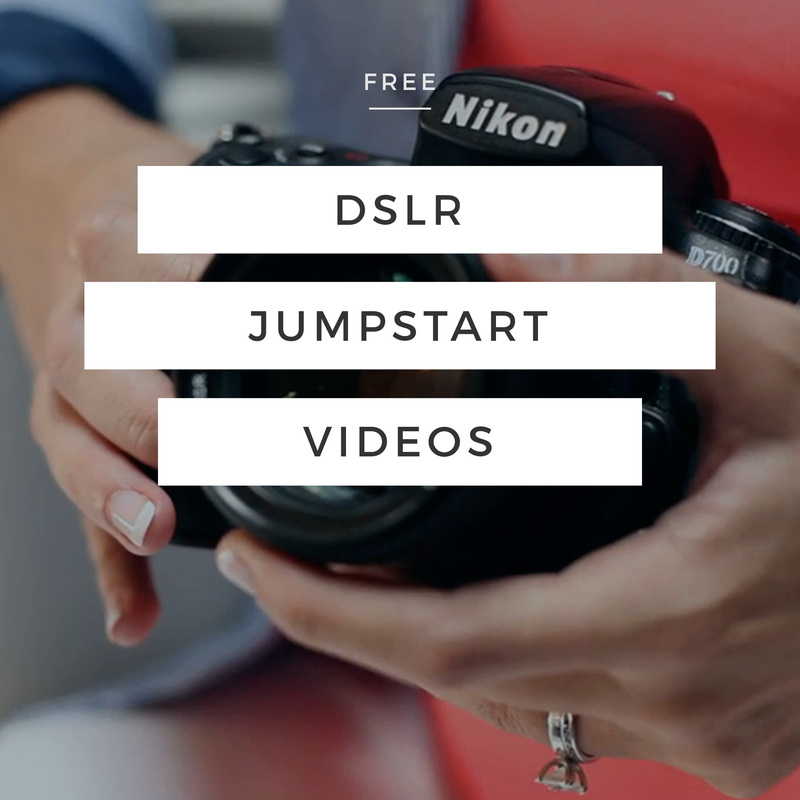 I can't wait to share everything so you can start taking photos that you love and are proud of! Because it's always more fun with a friend, invite your friends, family and co-works to join in on the fun too! Can't wait to meet you! P.S. The next time I'm going to open up a new class for you is in a few months and we only have 14 seats open for the April 16th class...so NOW is the time to sign up. 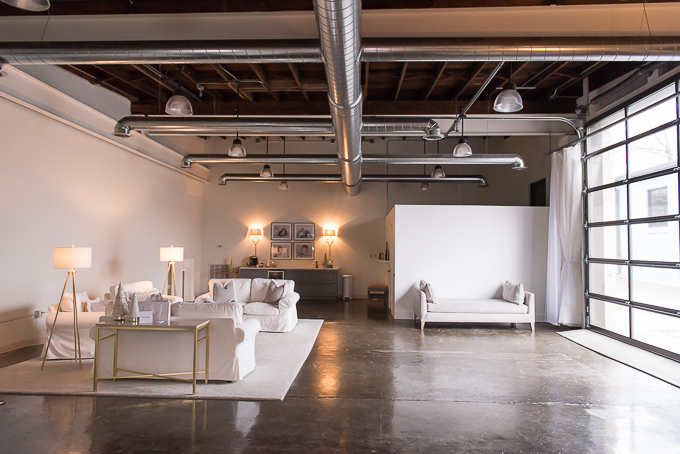 Our new natural light studio! I can't wait to show you around! Not Local? Check out our online classes here! 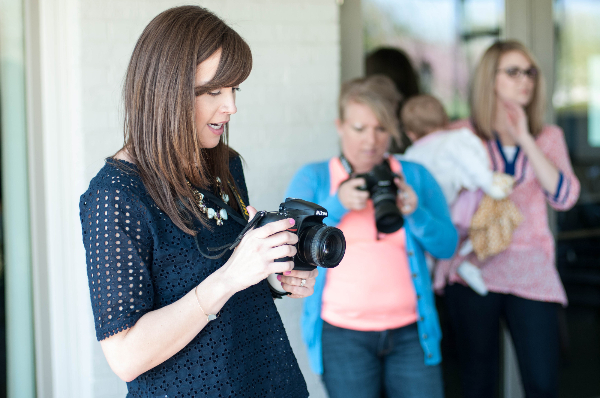 We are blushing ... check out this sweet review and behind the scenes look at the Beginners Photography Class from Lexington Blogger, Mindy from Love, Lexington Blog! Hi! I'm Kristin Tatem! I’ve spent the last 6 years teaching hundreds of beginner photographers how to take control of their cameras and think like a pro photographer. 4 Foolproof Tips for First Day of School Photos!